"I have always had a great experience at Advanced Dental Care." "They were friendly, professional & took care of some extensive dental issues." "I have been going to Advance Dental Care since moving to Austin 5 years ago." "I always look forward to my dental appointments at Advanced Dental Care of Austin." "I've been coming to Advanced Dental Care for years." "I started going to Advanced Dental Care of Austin four years ago." 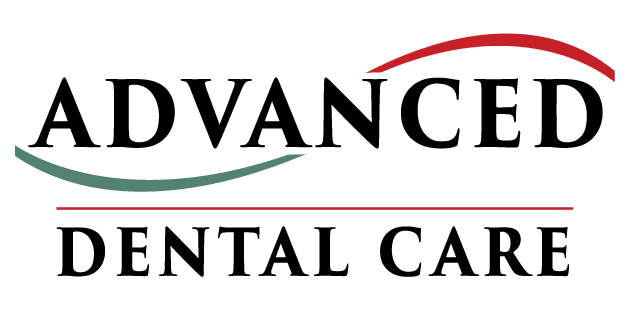 Advanced Dental Care of Austin is a top-notch dental facility serving communities throughout Travis County from a welcoming office in the heart of Austin, Texas. The team of skilled dentists, along with the helpful, friendly staff are committed to meeting the needs and wants of each and every client from the minute they step foot into the office. 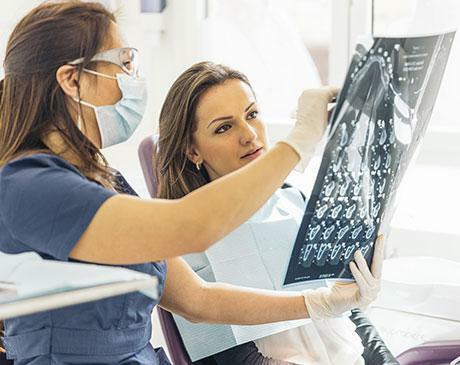 The practice specializes in a wide variety of general dentistry and cosmetic dentistry services that enhance smiles and address a host of dental health concerns. At the office, they’ve chosen to invest in the most advanced lab materials and technologies that are available today, including laser dentistry, a tool that makes dental procedures more comfortable, efficient, and convenient. The entire staff receives continuing education in the latest dental techniques and technologies to ensure each patient receives the best treatment possible. The practice strives to build strong bonds with each patient but also understands that time is valuable, so every team member strives to be efficient while delivering the compassionate care and personalized attention everyone deserves. To join the family at Advanced Dental Care of Austin, call or use the online booking tool and schedule an appointment today. 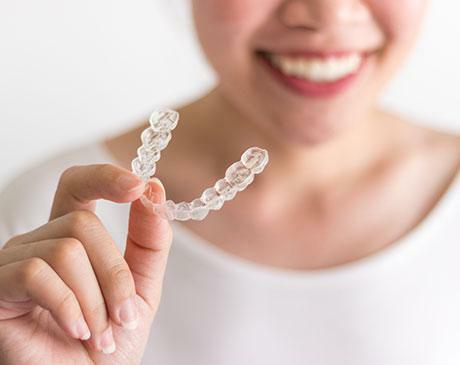 We offer free Invisalign consultations, dental implant consultations and second opinions. Contact us for more information! We accept all PPO dental insurance plans. We are now in network for several insurance plans too. The easiest way to know if we are in network for your insurance company is to call or go online with that company and verify you see one of our doctors names. If you need our assistance, we will be glad to verify your insurance for you prior to appointment. "I had a fantastic experience! The staff was extremely friendly and patient! This is definitely the best dental place and I won't go anywhere else!" "They were super concerned that I feel nothing at all during the procedure- which was great. Everything went so well that I didn't have any pain after the extraction." "They were all so nice and professional! They helped my husband with everything he needed. They are all so wonderful!" " I appreciate the TLC and professionalism they showed me and even after Dr. D'Abadie filled my tooth, I went to the grocery store, the gym, and cooked supper!!" "This is by far the best dental office I have ever been to! Everyone is so nice and goes out of their way to make sure you are comfortable & all of your needs are met. " "Everyone is very friendly and knowledgeable and overall its a good experience. I also like that they use the "sand" method to fill cavities. This requires NO shots." "Kudos to Dr. Hiremath for visually identifying and taking care of a small cavity."